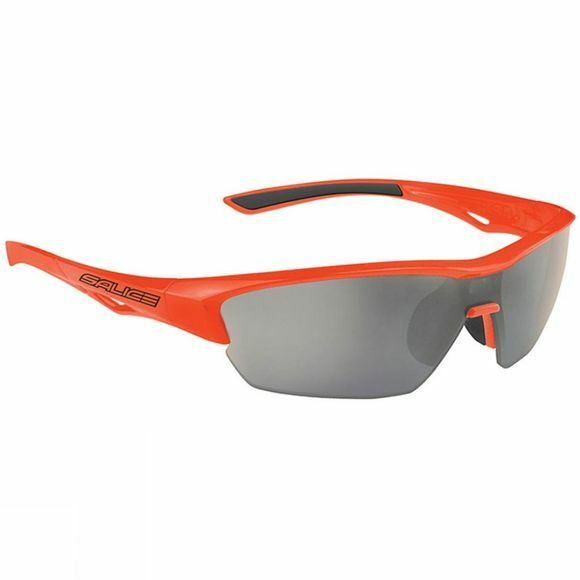 Grilamid TR90 lightweight, flexible and durable frame. MegolÂ® rubber inserts on all contact points. CRX photochromic lens technology means the lens change intensity for varying light conditions. Supplied with spare orange vented polycarbonate lens, thermoformed protective case and cleaning cloth.